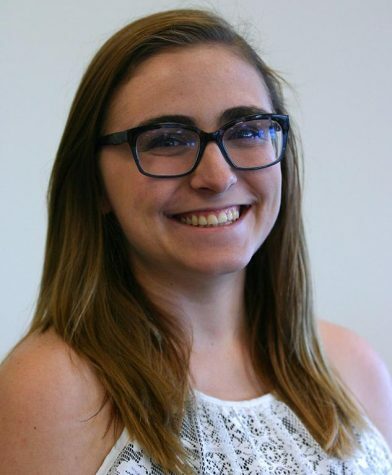 Rachel Johnson is a photographer for The Wichitan. Rachel is in her fourth year in mass communication with a minor in broadcasting. She started getting into photography her freshman year of high school, then took a photojournalism class and a yearbook course where her passion for photography only grew. She has been working for The Wichitan on and off for the past three years as a photographer and photo editor. Photography has become a creative outlet and also what she hopes to pursue as a career. Her goal is to capture the world through her lens and show others how to look at life with an open mind and a different perspective.